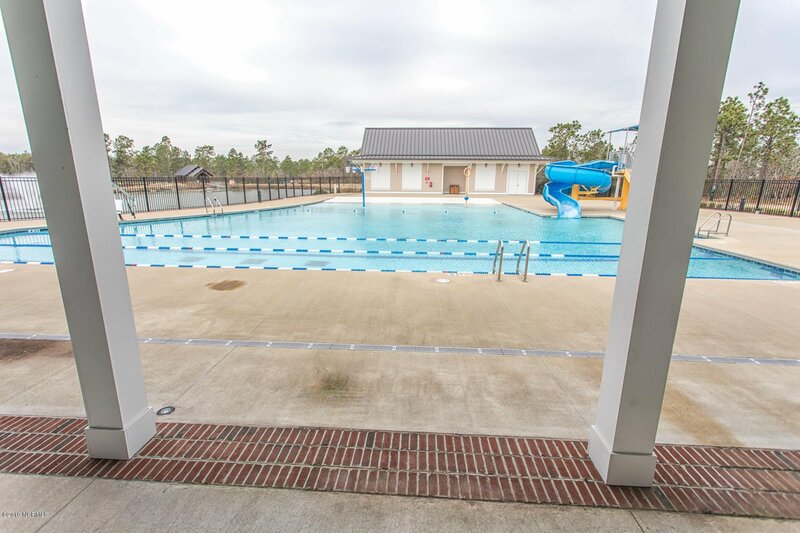 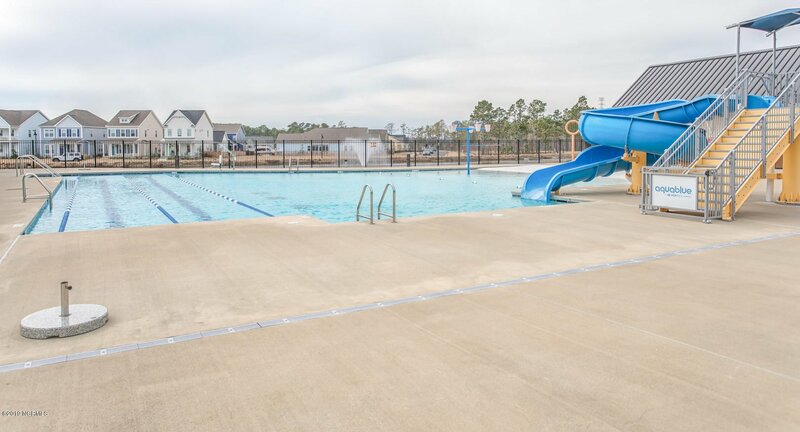 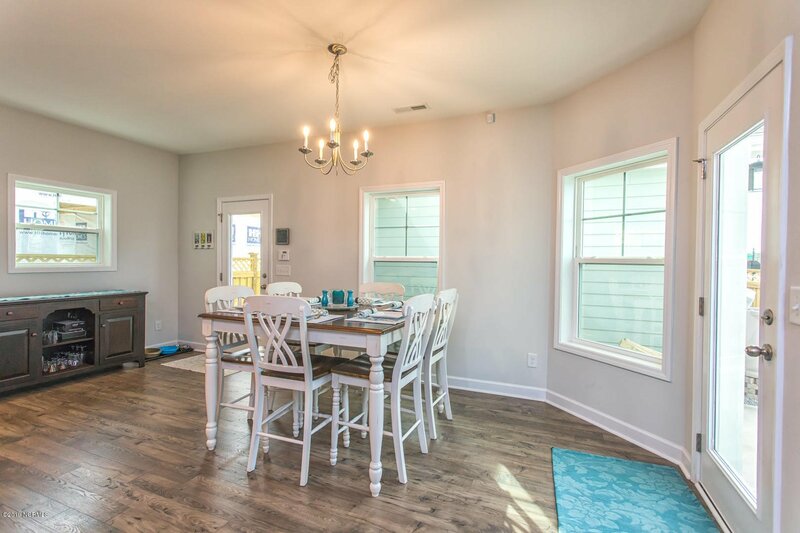 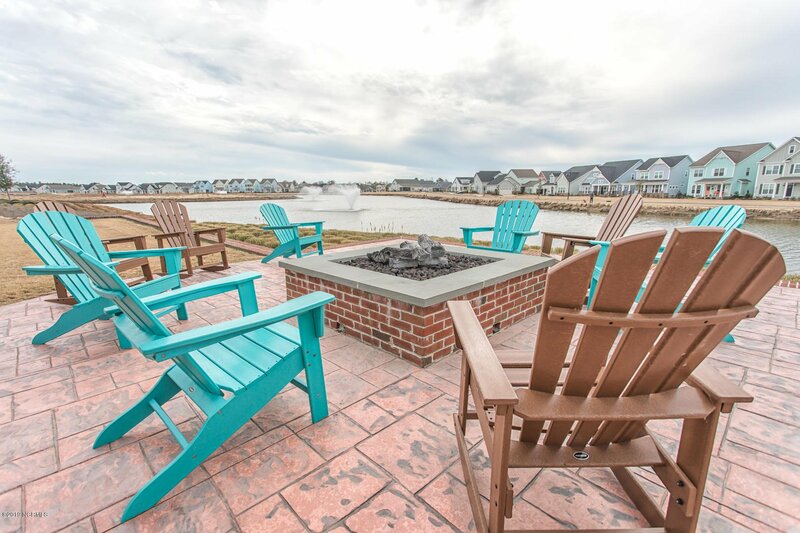 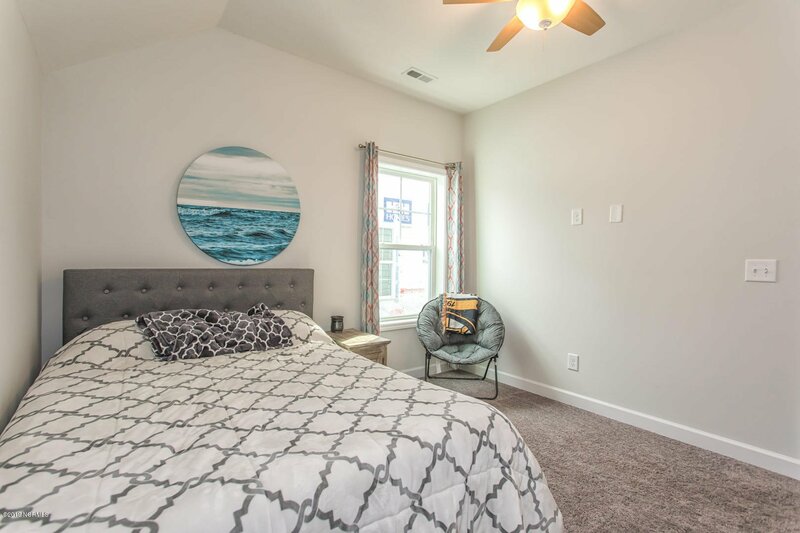 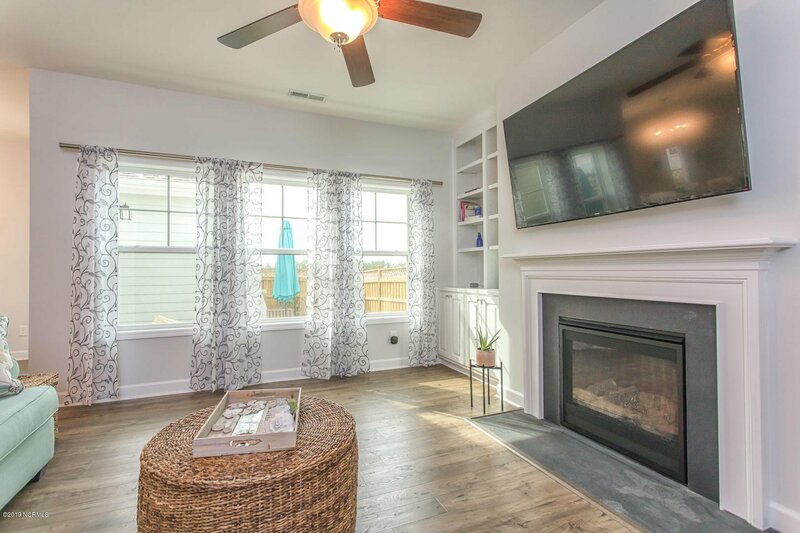 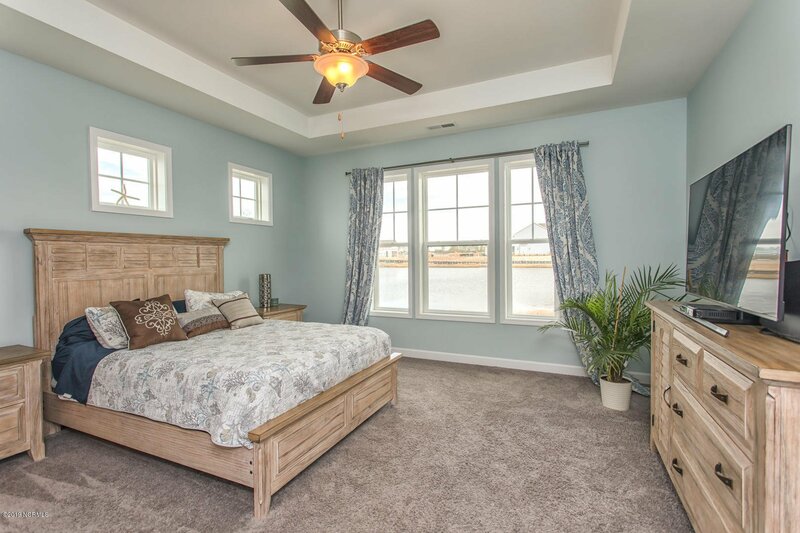 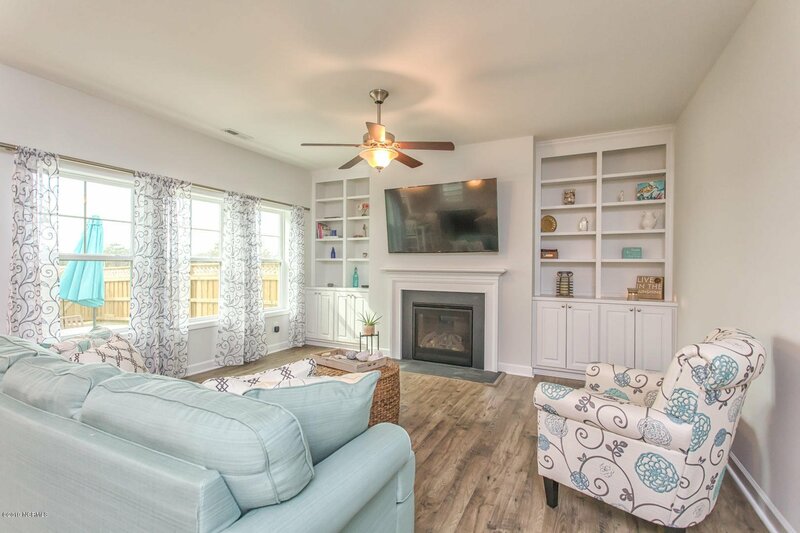 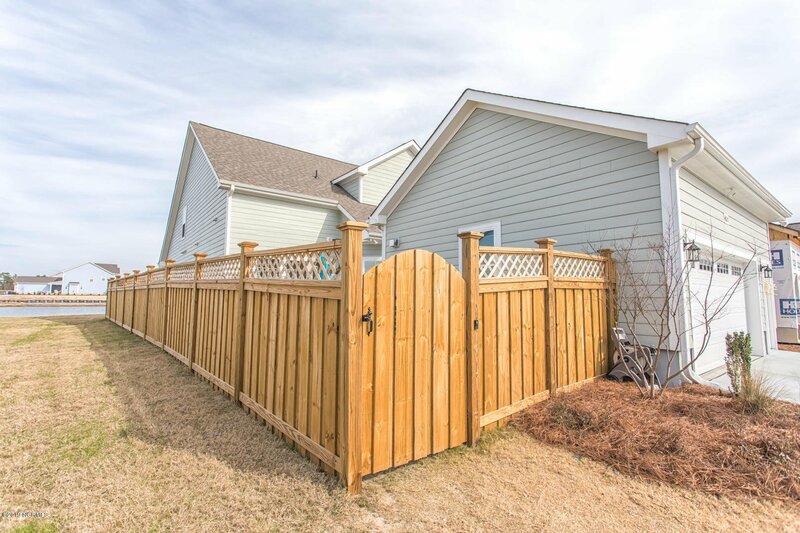 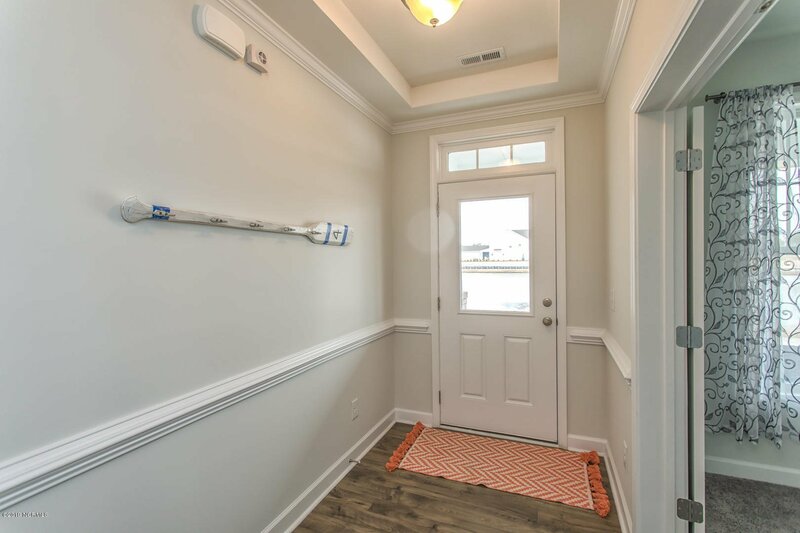 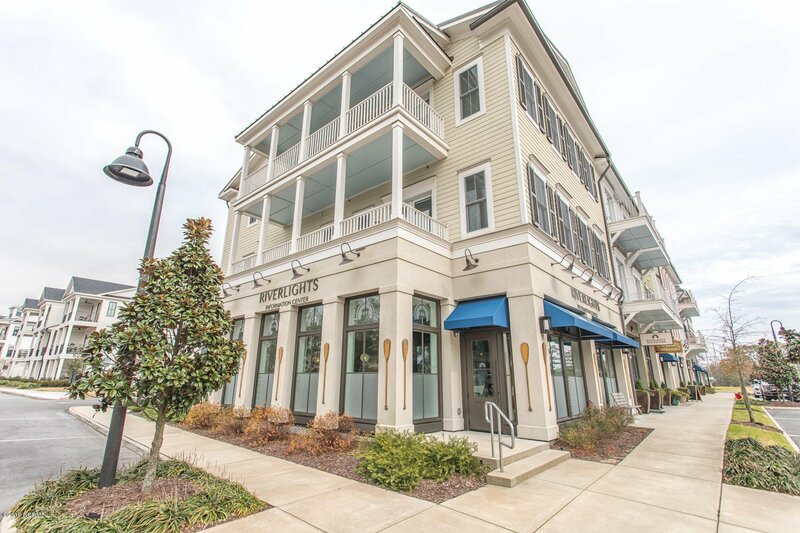 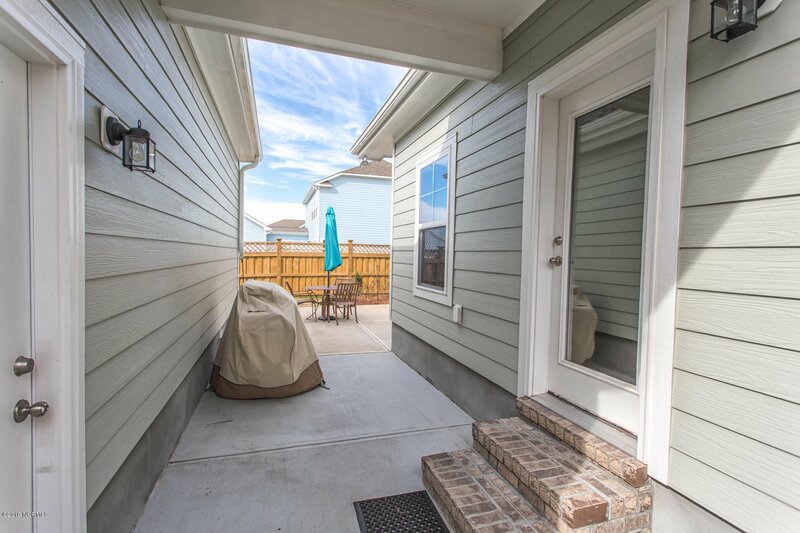 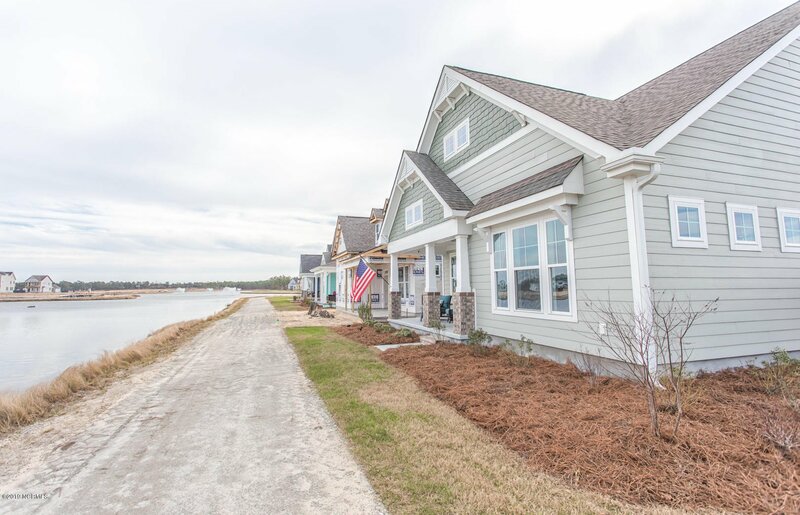 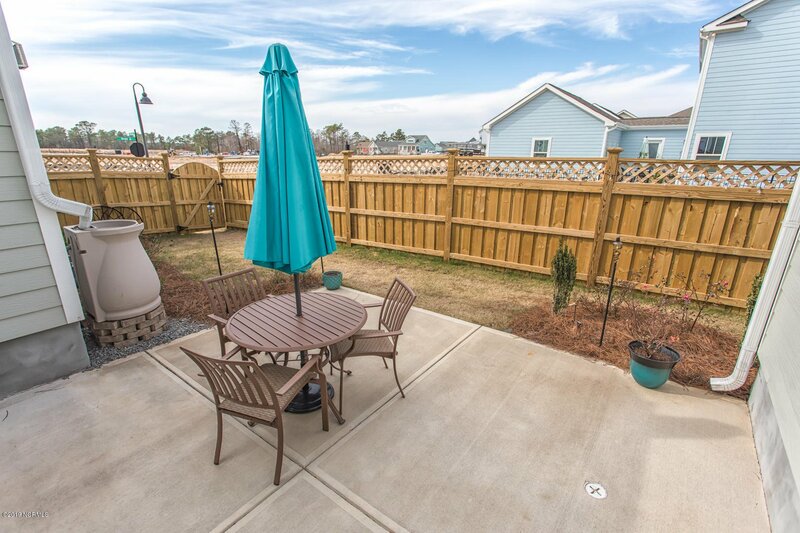 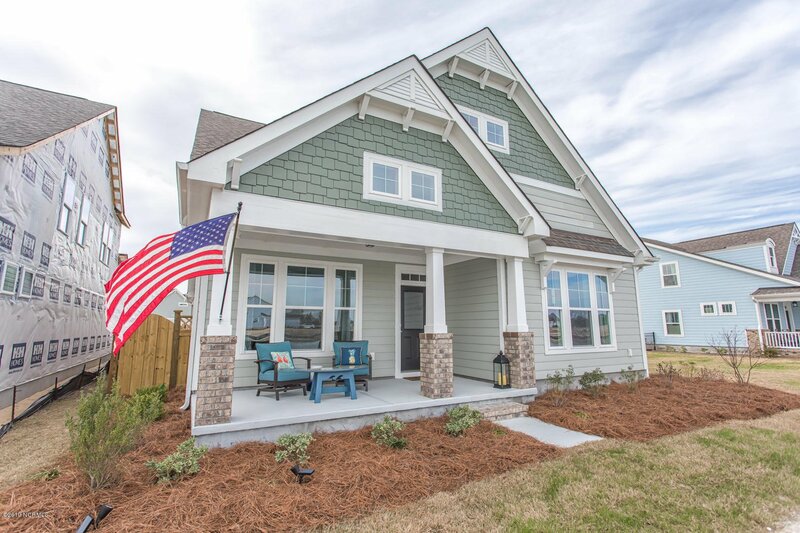 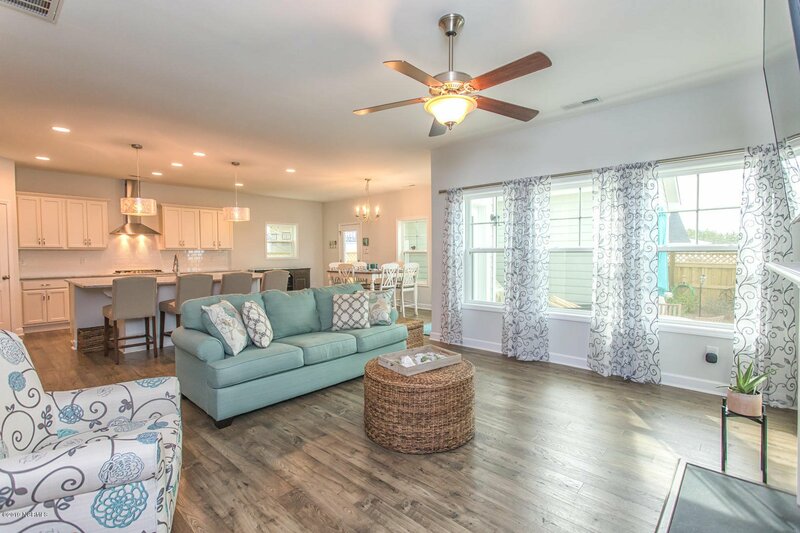 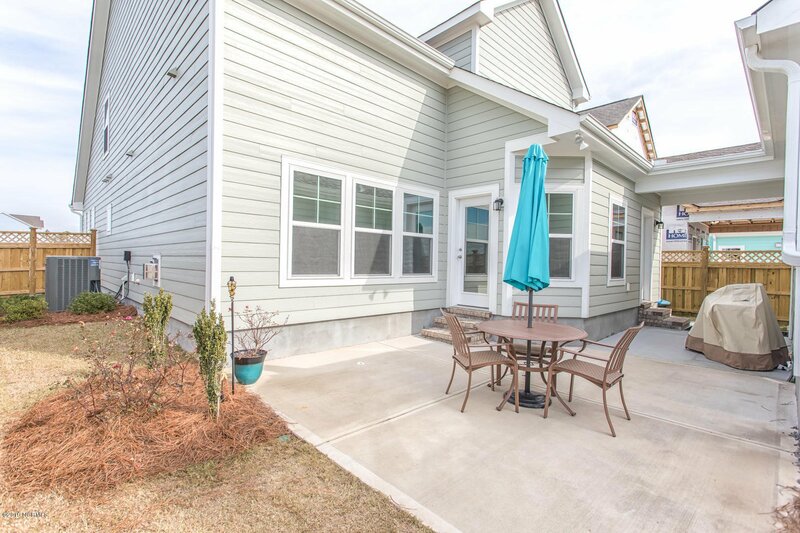 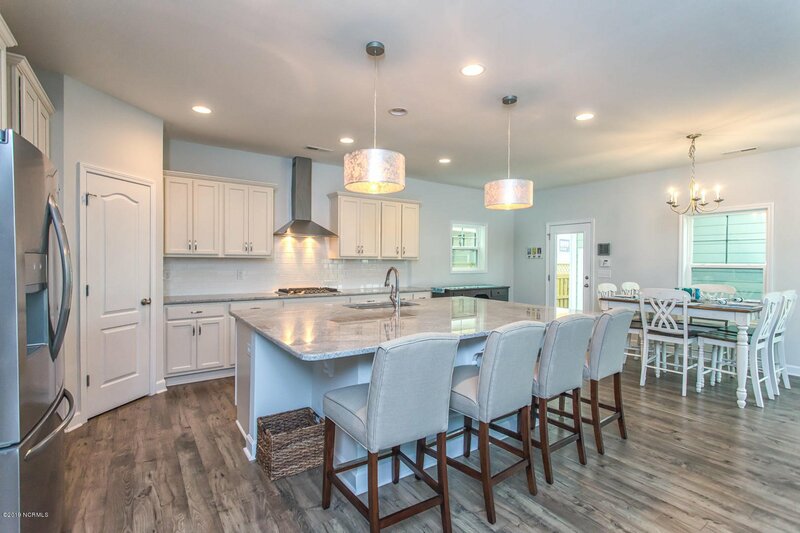 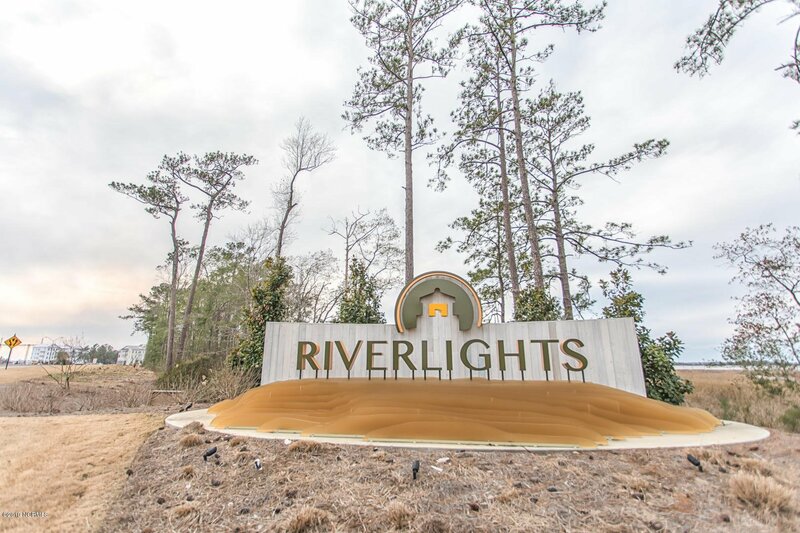 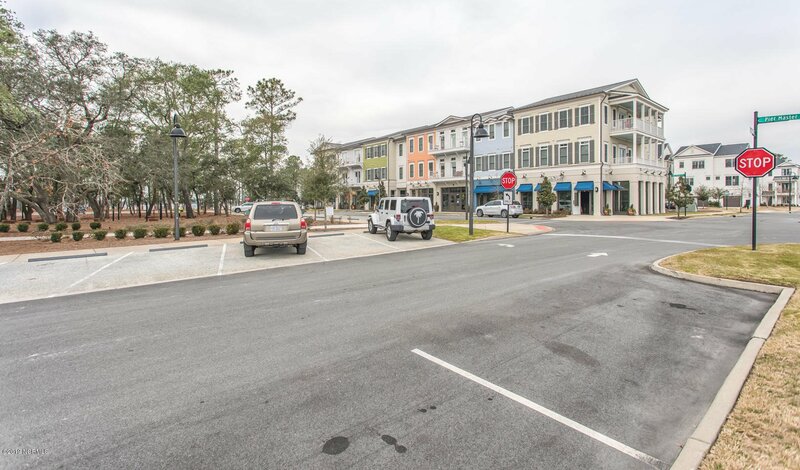 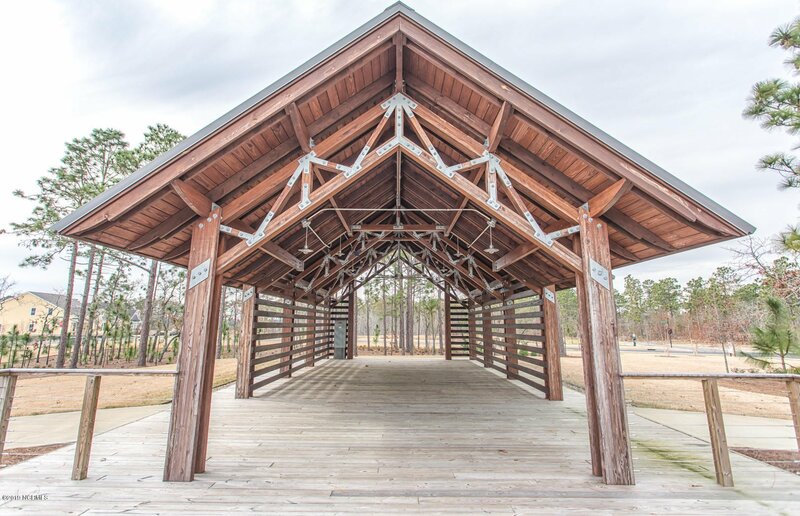 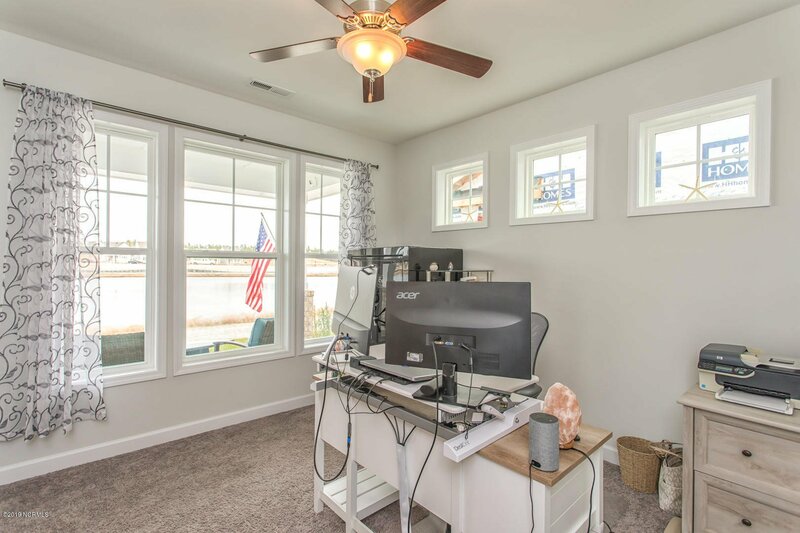 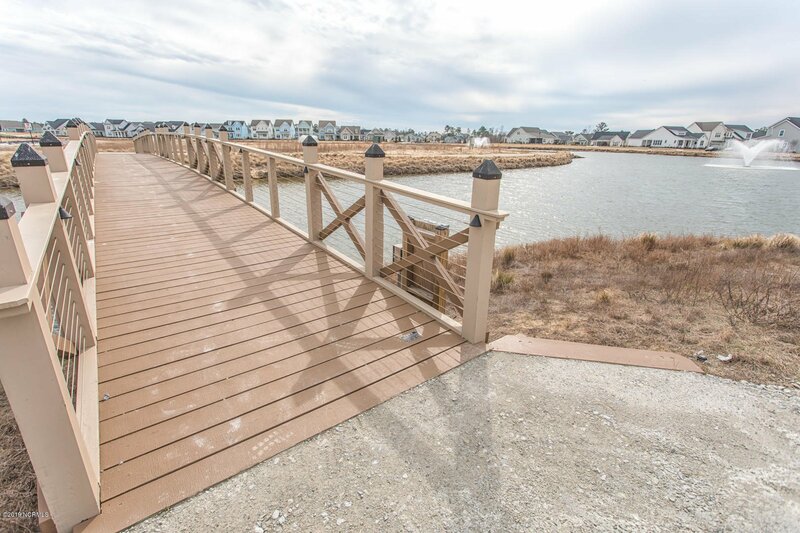 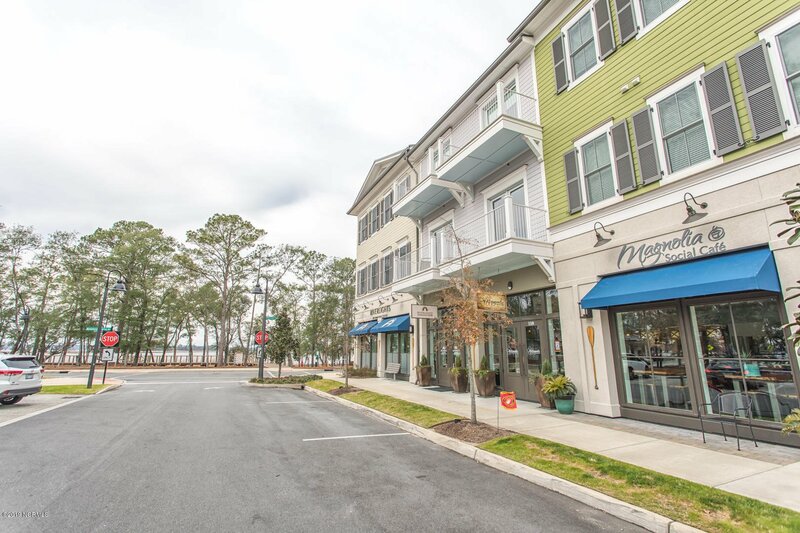 Nestled between the Cape Fear River and the hustle and bustle of Southern New Hanover County is a neighborhood that is calling your name to explore it- River Lights. 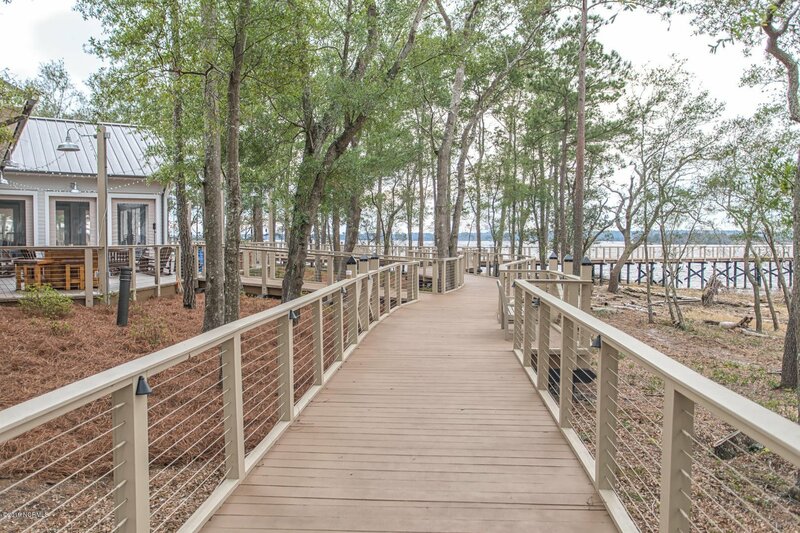 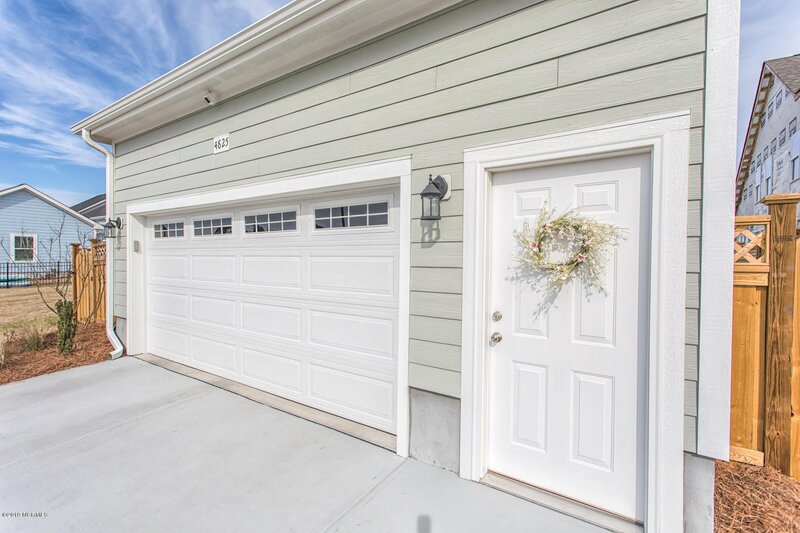 One of the few lake front properties available, this like new 3 bedroom, 2.5 bathroom home is sure to make your heart sing. 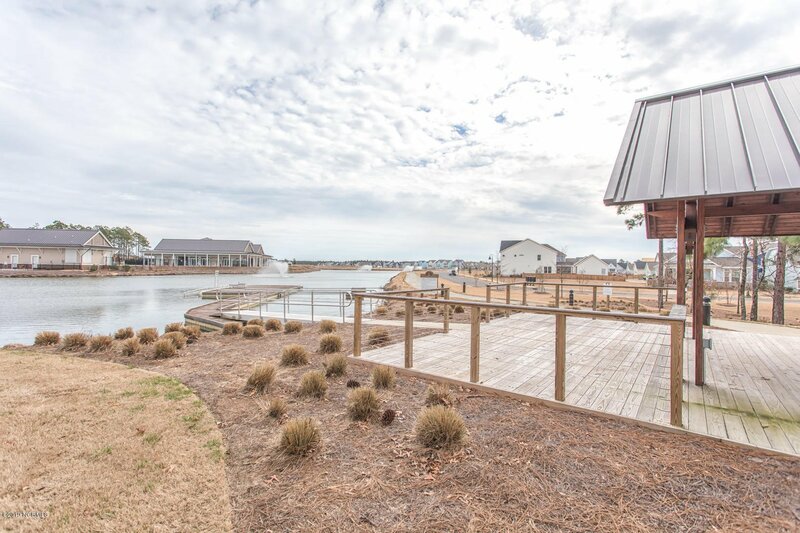 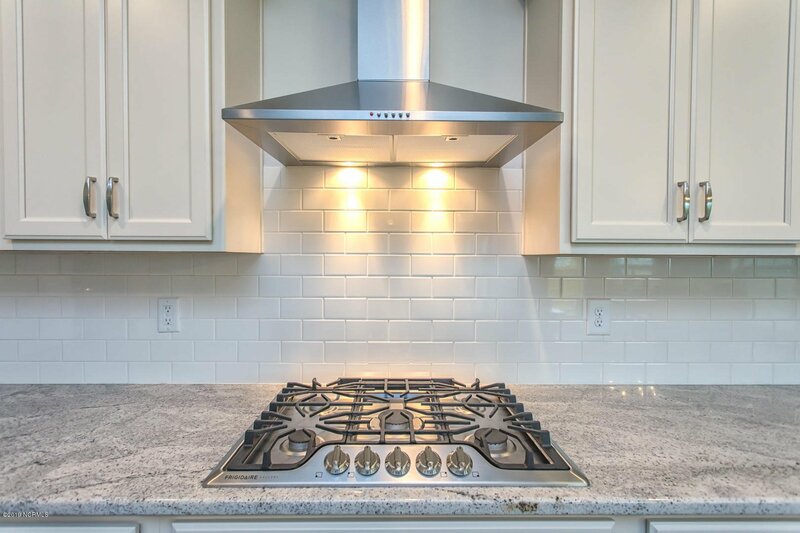 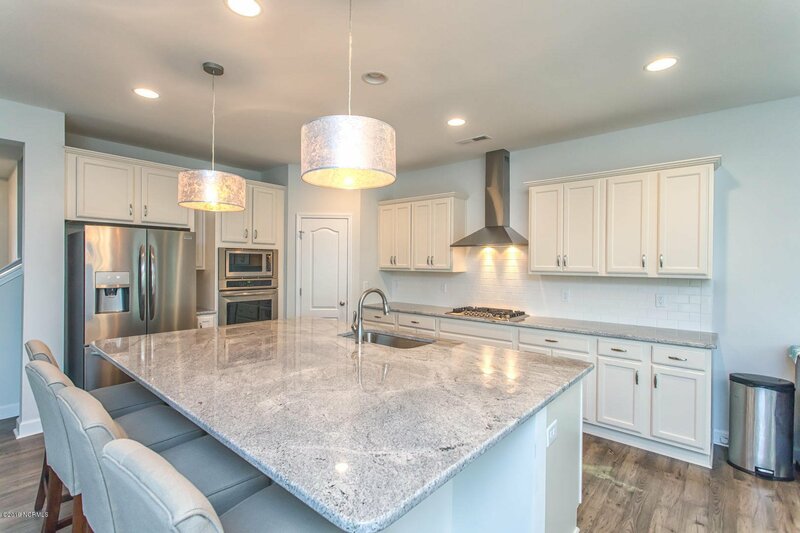 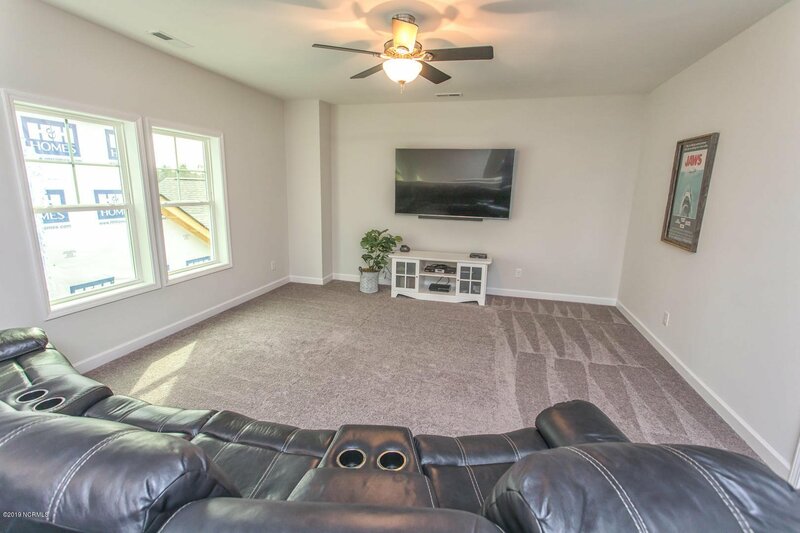 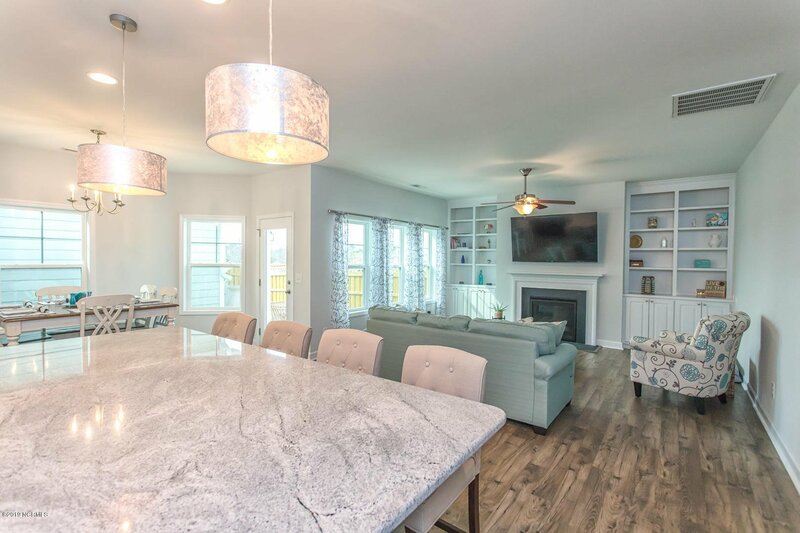 Perfect for entertaining, this home boasts a gourmet kitchen, granite countertops, stainless steel appliances, kitchen island with seating for 4 and an outside patio area with amazing views of sunsets on the lake. 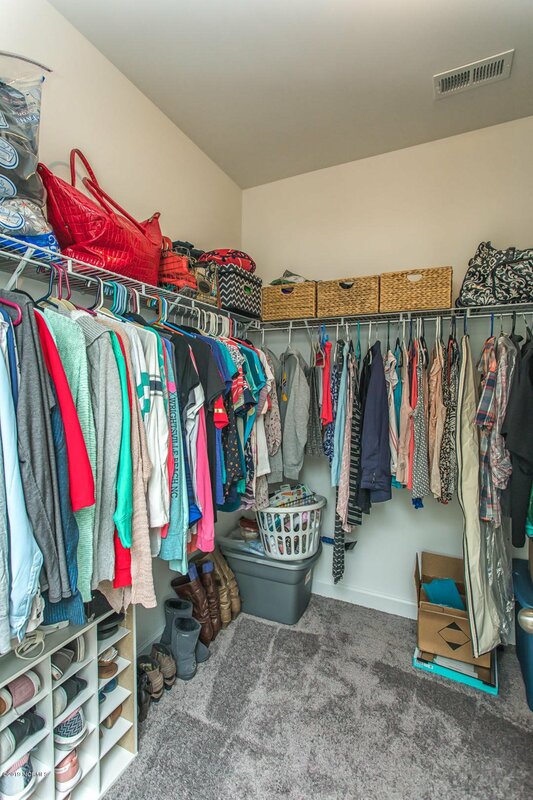 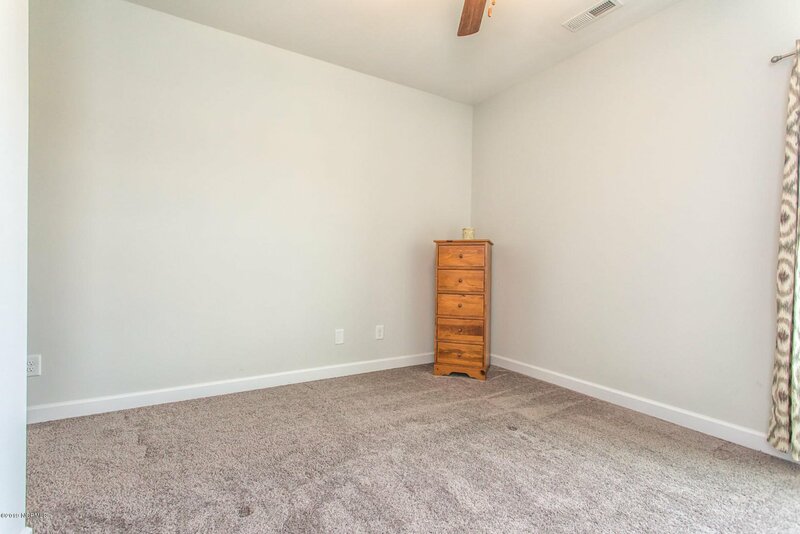 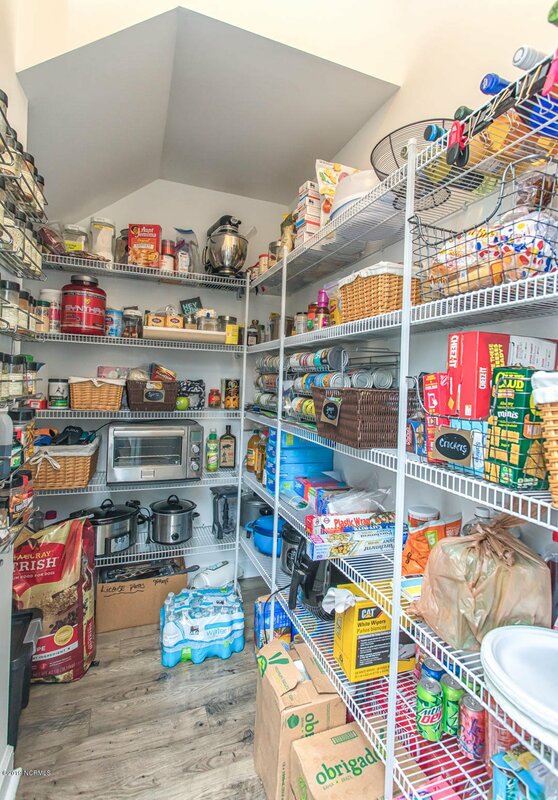 There is no lack of storage in this house between the walk-in pantry and the endless cabinets. 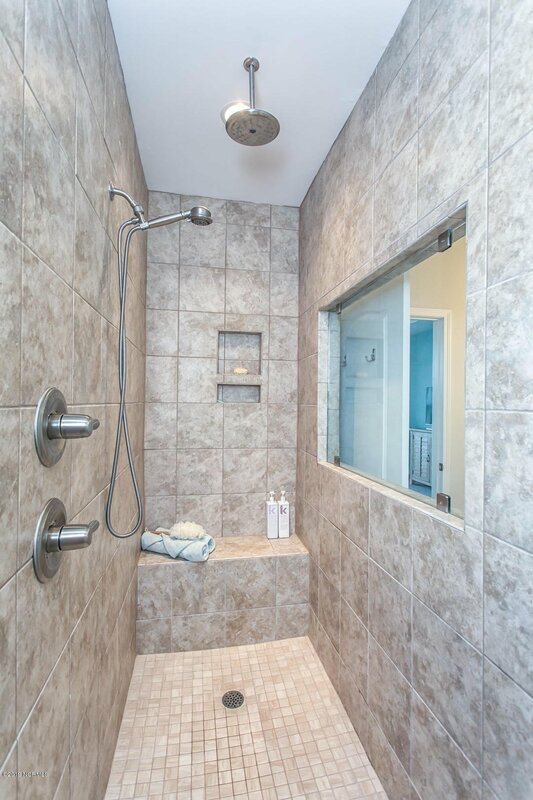 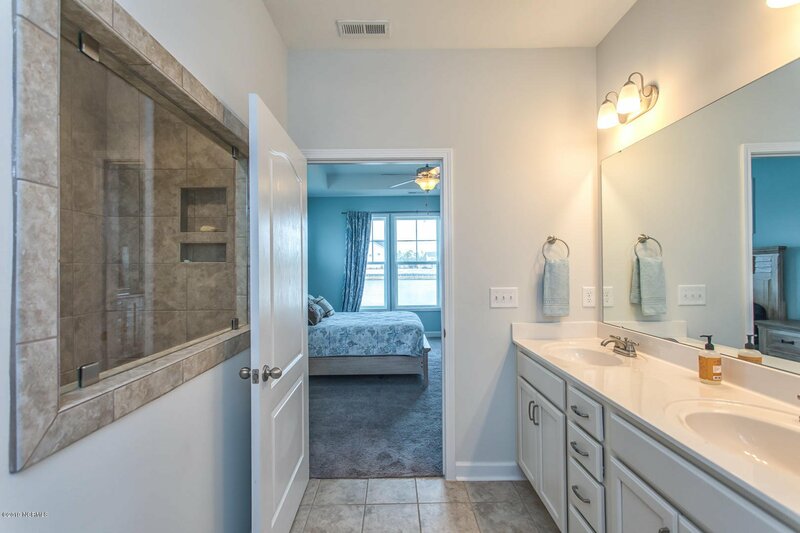 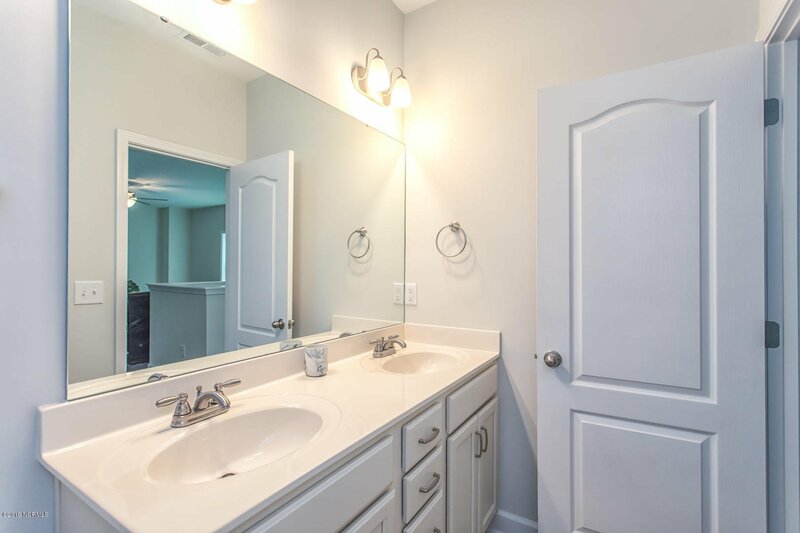 The master bath has dual vanities and a large walk-in spa shower. 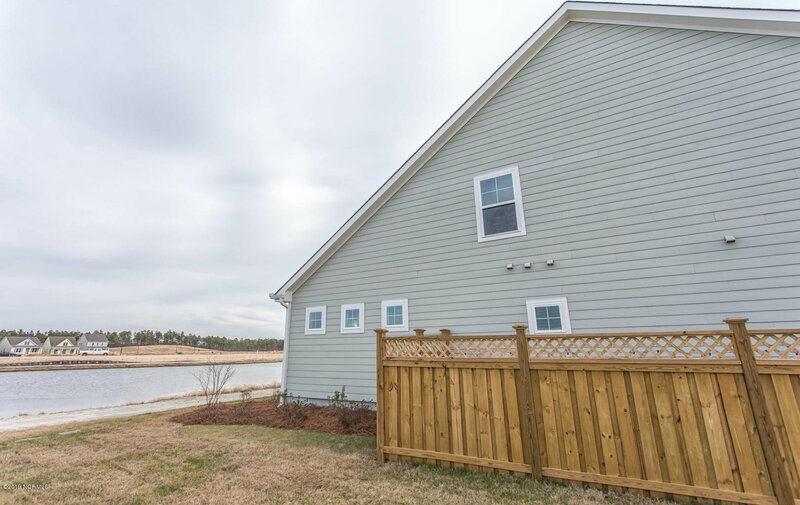 The home is less than a year old, is still under all warranties and is wired for a generator.